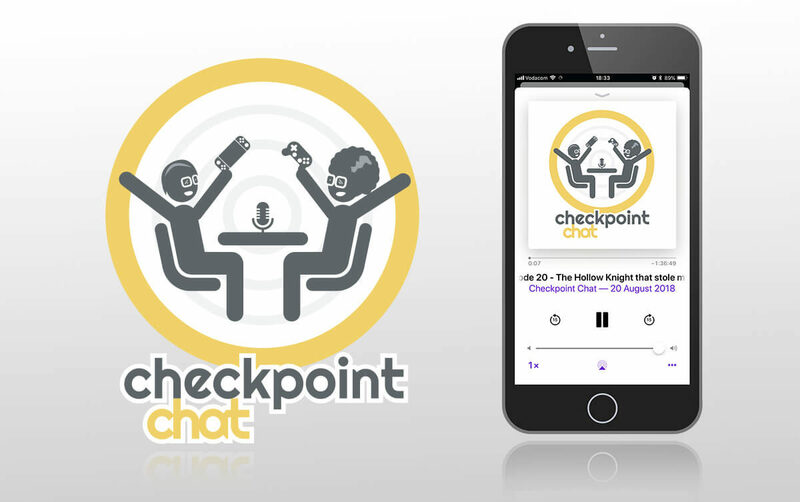 Checkpoint Chat was a new local podcast featuring two video game writers looking to converse about new games, news and more. The concept behind the logo was to keep the visuals casual and approachable. The logo aims to depict the two show hosts’ enthusiasm and passion for the industry and their hobby. The logo was created to be easily branded across various popular podcast platforms such as iTunes, Google Play and more.